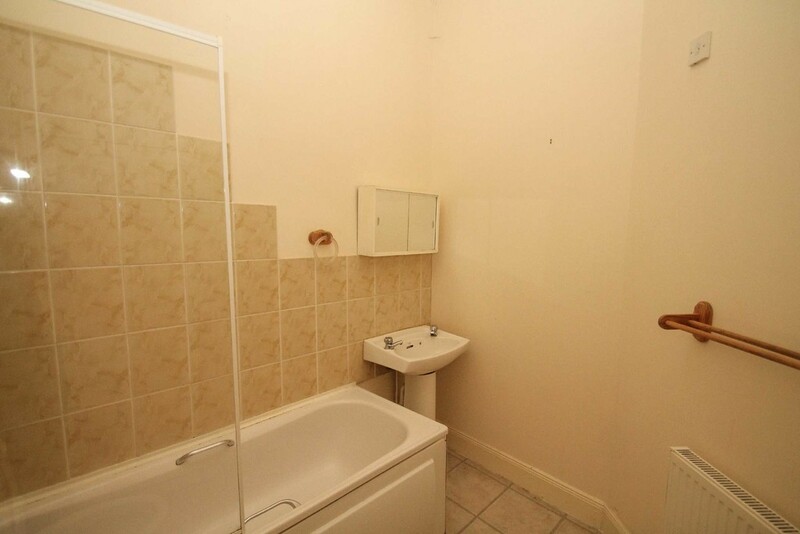 DESCRIPTION MQ estate agents are delighted to offer to the market this investment opportunity. 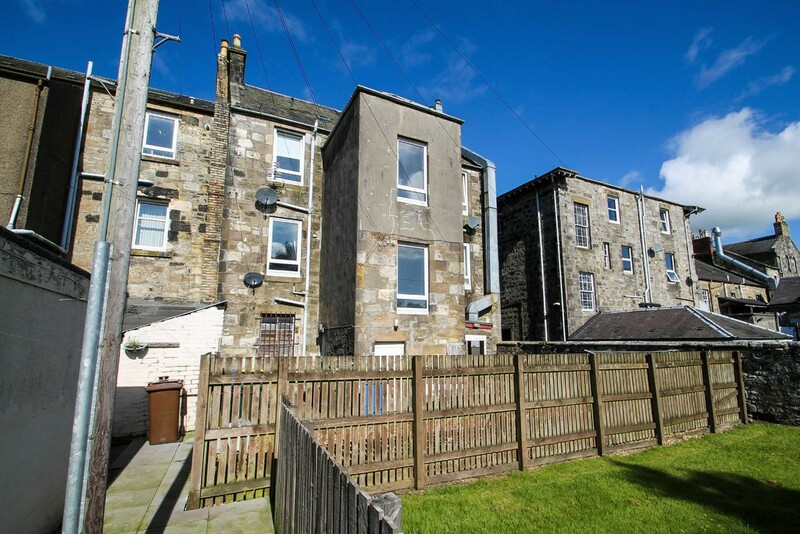 This full tenement block is situated in centre of Stewarton housing five individual flats. 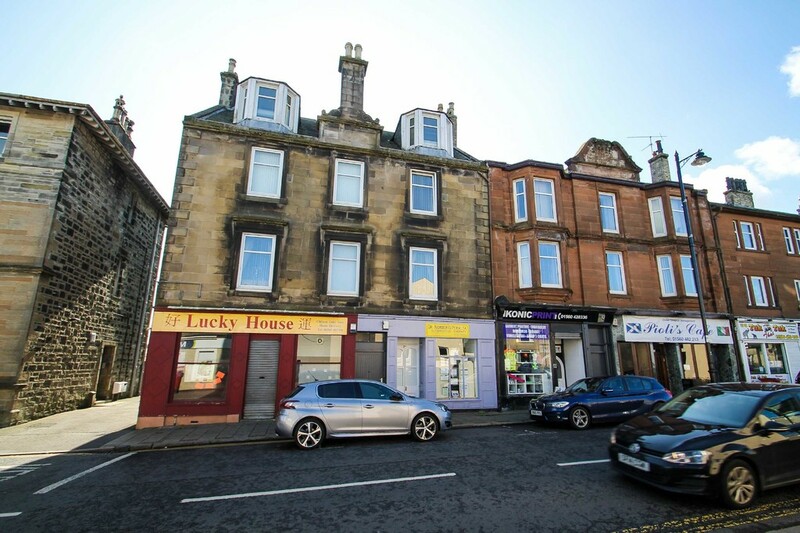 The block has been in the same ownership for 30 years, gable end has recently been repointed and the roof is maintained every year. In general the block is very well asset managed. All the properties and communal windows are double glazed, and all flats benefit from having a new Aztec central heating system throughout. 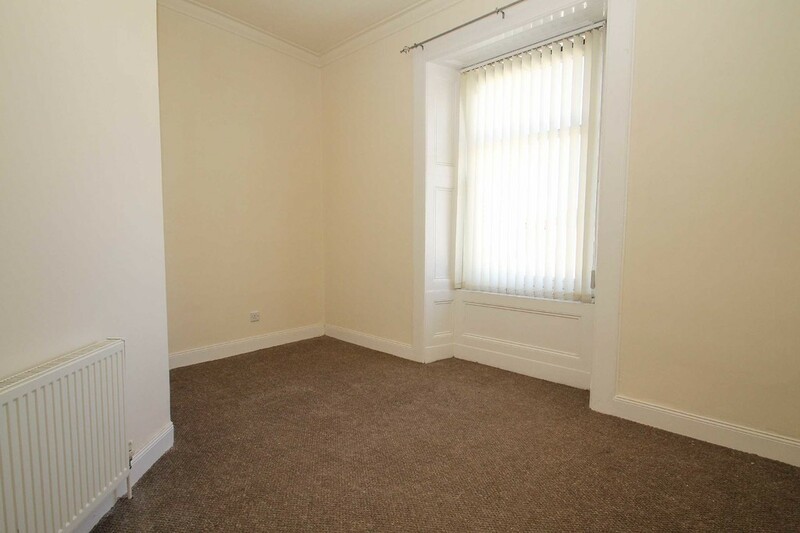 There are three two-bedroom properties, one of the two bedrooms benefits from having an ensuite, the current rental being received is Â£350pcm. 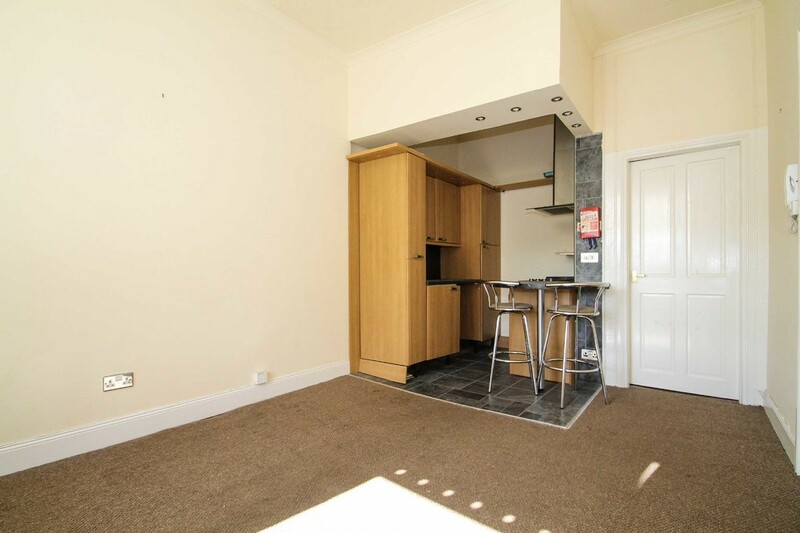 There are also two one-bedroom properties, one paying Â£325pcm the other paying Â£340pcm. We are of the opinion there is significant rental growth. this will give a double digit return. The current rent role 20,500 per annum, we are of the opinion that the reversionary income could be in region of Â£24,500. All properties are legally compliant with all letting requirements.